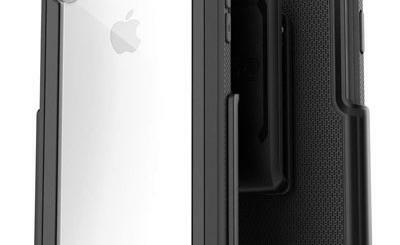 LuMee Case for iPhone 6: enables you to take better selfies in low light conditions. It can also serve as a flashlight. 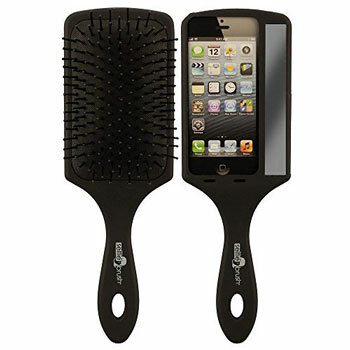 Wet Brush Selfie Brush Case: as the name suggests, this is a brush that holds your phone and lets you fix your hair before capturing a photo. 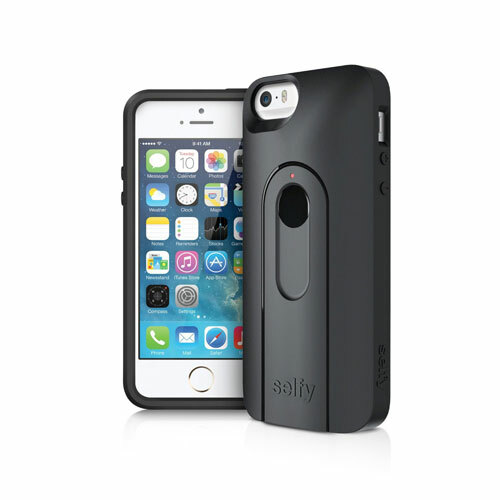 iLuv Selfy Case: an iPhone case with a built-in wireless camera shutter. 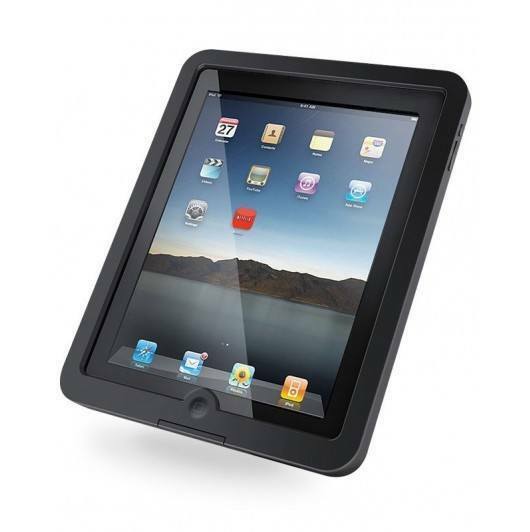 Remote is stored in the back of the case. 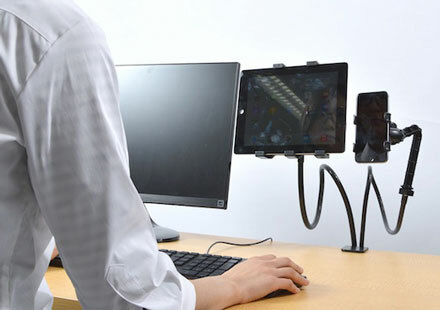 Anti-Gravity Selfie Case for iPhone 6, 6+: a versatile nano-suction case that sticks to glass, whiteboards, and other flat surfaces for hands-free selfies. It is available for the Samsung Galaxy S6 phone as well. What’s your favorite selfie case for smartphones? Please share them here.